As a manufacturer of specialist equipment for health and safety and first aid, we know how important it is to get things right first time. Someone's life may depend on it. Using equipment in health and safety that might not be compliant for such tasks would be like walking a tight rope, with the resulting failures being extremely dangerous. That's why LRS' emergency pager systems are manufactured to perform to full capacity in terms of compliance, frequency, quality, power output and longevity. 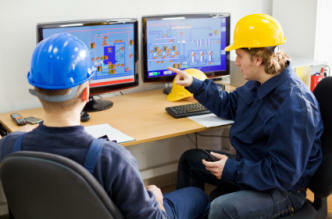 We have manufactured many emergency alert systems and comprehensive emergency pager solutions for the H&S industry, so you can depend on us as one of the leaders in our field in this important area. Many references are available from large corporate accounts on request, so please don't hesitate to contact us for more details on our emergency pagers and other emergency alert systems. Incredible health and safety and first aid call points. Used throughout the UK. These units can be programmed to page individuals, groups or everyone or custom setup to your needs. The Butler XP is one of our most robust health and safety and first aid help points. It can repeat page and send out a 'call answered' when repeat is cancelled. Netpage Unlimited is a browser based solution - a system operating from a PC that can control communications to staff or members and is multi user. Use this call button around your site as emergency call button - perfect for first aid, or use it in an unmanned area or reception. Contacts staff instantly. 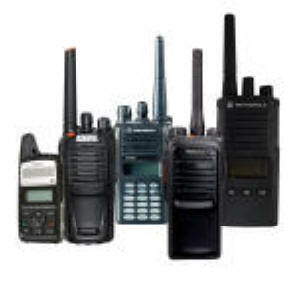 We can supply or rent/hire two way radio handsets of all brands including Motorola, Hytera, iCom and other brands - accessories available too. 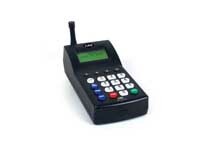 Contact staff by pager or SMS through this high powered transmitter. This unit can be used with all LRS equipment.